65-2P Units: 25/pkg. Dimensions: 4" wide x 9" long x 2¾" deep Gusseted, transparent cello bag. Holds approximately 2 #. 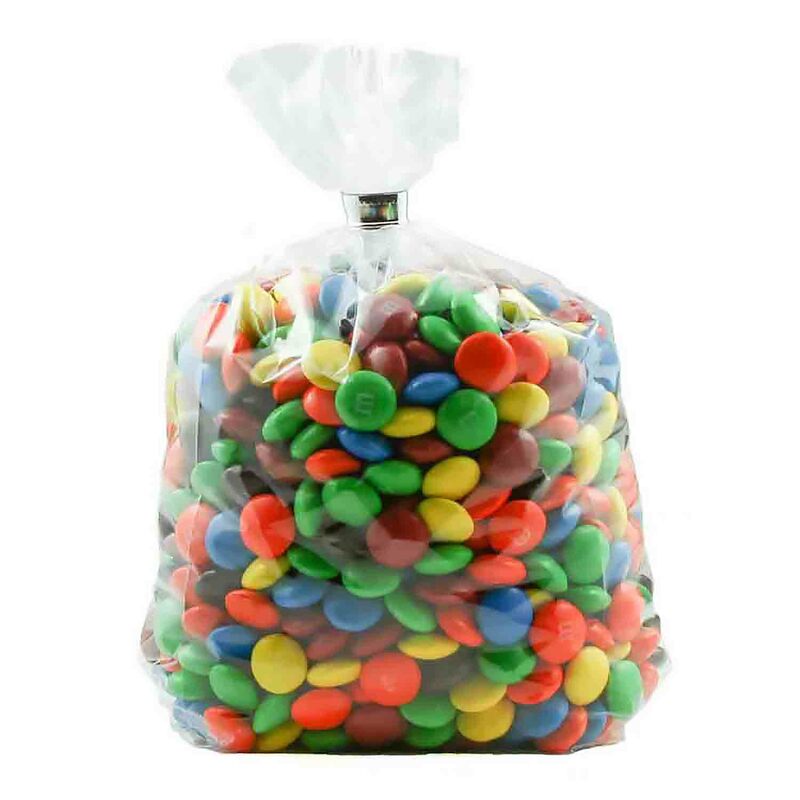 Please note: Due to the nature of these bags, color may vary slightly from batch to batch. Some bags may have an amber tint but once opened, appear clear. Gusseted, transparent cello bag. Holds approximately 2 #.